Abenity's Employee Savings Pass is FREE for companies, features deeper discounts with no hidden fees and easy mobile access! Activate your Savings Pass by entering your company registration code. Can’t Find Your Code? Contact your HR representative or request a code for your company. HR PROFESSIONALS: Request a FREE Savings Pass for Your Employees! 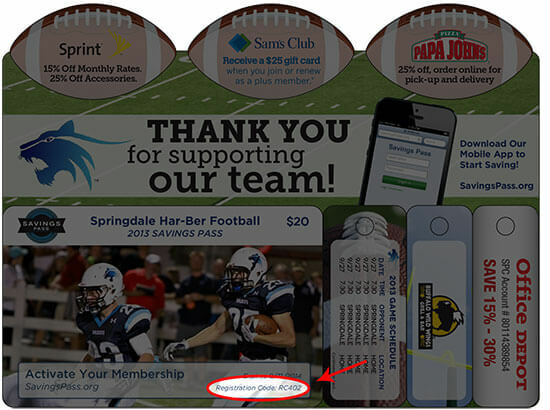 Give your employees perks worth talking about with a free Savings Pass for your company. Love the Six Flags discounts, and so do my kids because we get to go more often. I have been able to save with Abenity on many different things. I use the travel discounts whenever we go on vacation. I love my movie theater discounts with Abenity! Abenity is awesome - they offer amazing deals! I love all the Abenity travel discounts. I have used them many times! 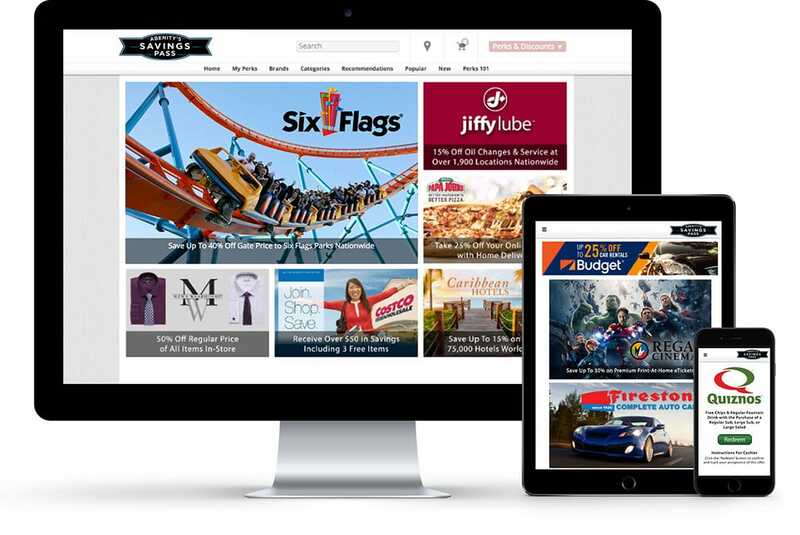 Give your employees perks worth talking about with easy mobile access to discounted movie tickets, theme parks, dinner shows, water parks, restaurants, hotels & more.